Isabella is a junior at the Northampton club and was given special dispensation to attend the Summer Seminar. 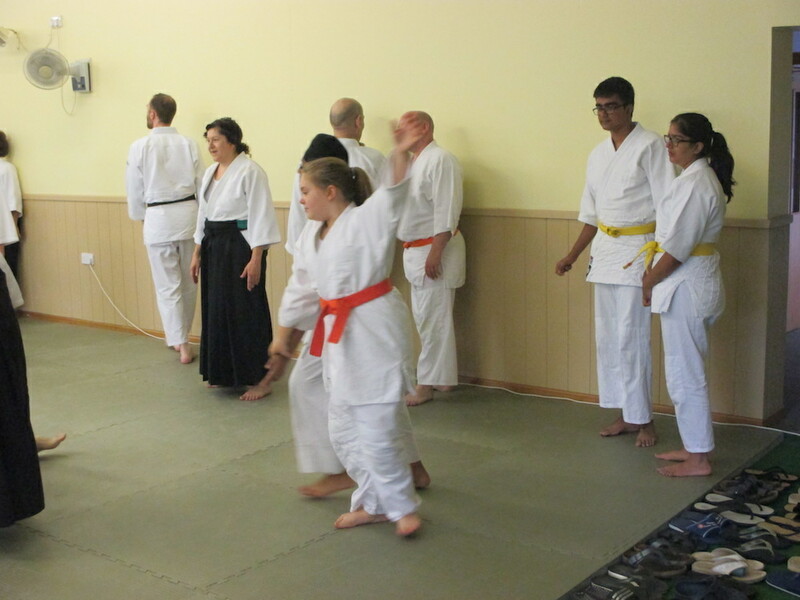 She camped with her father, Scott, who was attending the first week and then taking his first Dan grading. 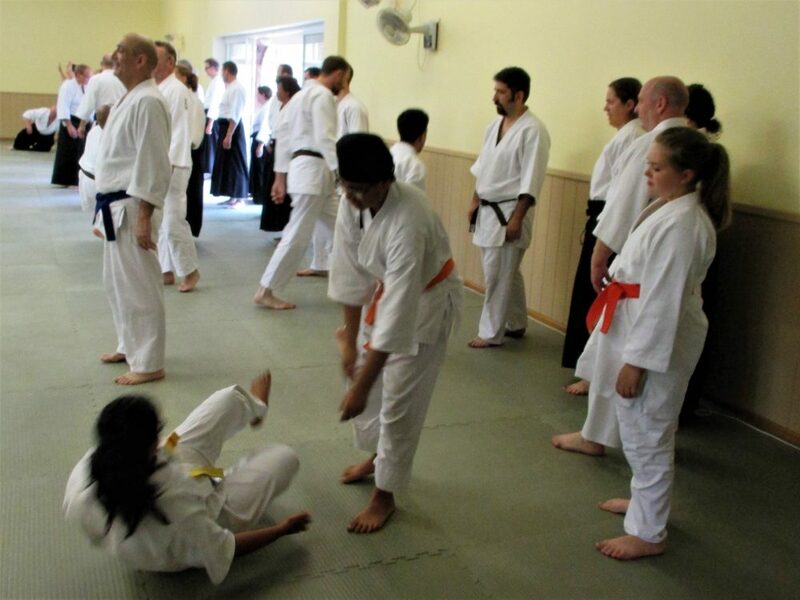 She sent in this account of her junior aikido experience ….. I thought it was a great privilege to be invited to this years summer school, being as I was, just under age. The first day didn't get off to such a good start when I found a huge tea stain on the back of my jacket, so I was given a new kit by Sensei Margaret, luckily. It wasn't as tiring as I thought it would be. 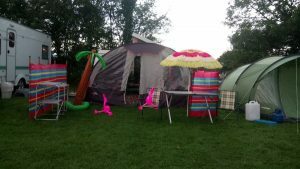 Two hours a day didn't really seem enough as it was so much fun! The thing that overwhelmed me the most was the amount of people on only one mat! About 100 people practising at the same time in the same room. I bet that's not much for some of the people there, but for me, I only have 6 people in my class. 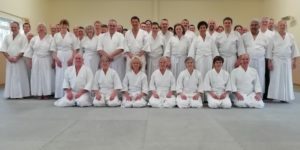 Just getting taught by Sensei Margaret, and meeting Sensei Williams was a brilliant experience. I really benefited from practising with some of the Dan grades. 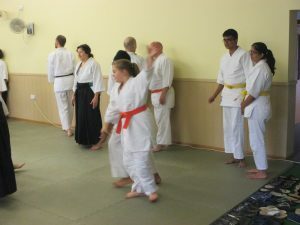 I got to see a wider range of ways to perform the exercises, and how everyone has their own style of Aikido. I also learned what all the forms are up to 16 but not how to do them, obviously! I started to understand 4th and 5th form attacks better and how to do 4th and 5th form Ikkyo leading onto Sankyo and Yonkyo (with practise!). I met some amazing people too. 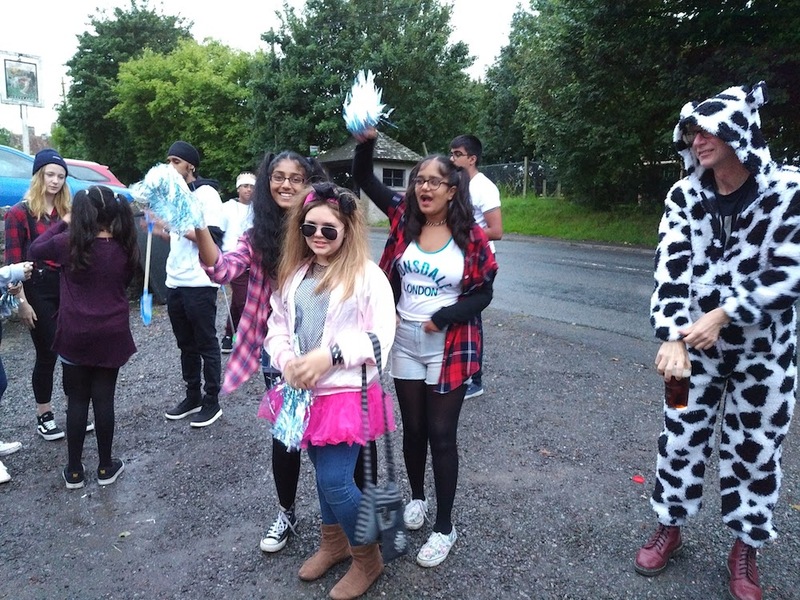 Wednesday ''fancy dress night'' was great. After about 9pm, loads of people got out their musical instruments and songbooks and suddenly started to perform. Loads of people have very well hidden talents! Even Sensei Aitkenhead played some accordion for us, but I think we stayed out a little bit too late. Maybe there is such a thing as partying too hard! I came on Saturday to watch a handful of people grade, including my dad (congratulations again to those who passed). It was great to see Rose Garrard grade at the age of 91, very inspirational. 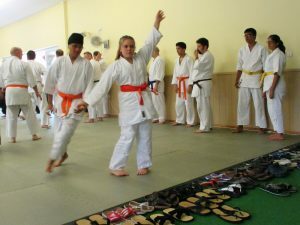 Going to summer school has taught me lots of things about Aikido and has given me memories that I don't think I'll ever forget. 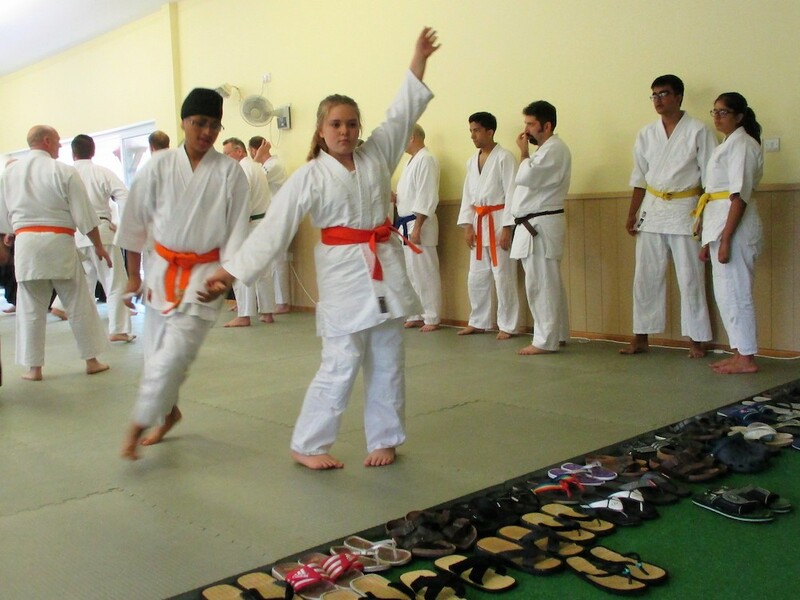 Thank you Sensei Margaret and Sensei Walters again for giving me such a good opportunity.